Can faith, hope, and love survive a year of terror? For American missionaries Martin and Gracia Burnham, what started out as a relaxing, once-in-a-lifetime anniversary getaway at an exotic island resort turned into one of the most horrific nightmares imaginable. Kidnapped by the Abu Sayyaf, a terrorist group with ties to Osama bin Laden, the Burnhams were snatched away from friends and family and thrust into a life on the run in the Philippine jungle. During a perilous year in captivity, they faced near starvation, constant exhaustion, frequent gun battles, coldhearted murder—and intense soul-searching about a God who sometimes seemed to have forgotten them. In this gripping firsthand account of faith, love, and struggle in the face of unnervingly casual brutality, you’ll go behind the scenes of a real-life drama, told in gritty detail by the least likely survivor. 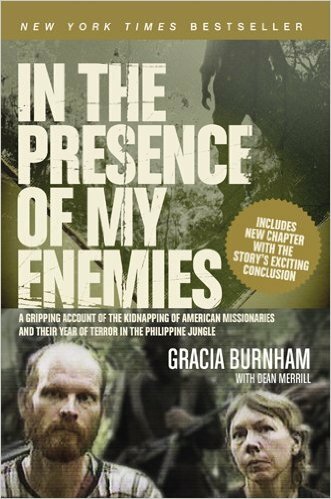 The world learned the horrendous details of Martin and Gracia Burnham’s yearlong captivity in Gracia’s best-selling, Gold Medallion Award-winning book, In the Presence of My Enemies. In this follow-up, Gracia reflects on the lessons and spiritual truths she learned in the jungle and how they apply to anyone’s life. Twenty-one brief, theme-based chapters squarely address the challenges each of us face as we pass through difficult times to take to the skies again. This book offers no pat answers or easy solutions, just the battle-tested wisdom of a woman who lived her greatest nightmare and came through it more convinced of God’s grace than ever before. This is a visualized Bible lesson for 9-12 year olds. 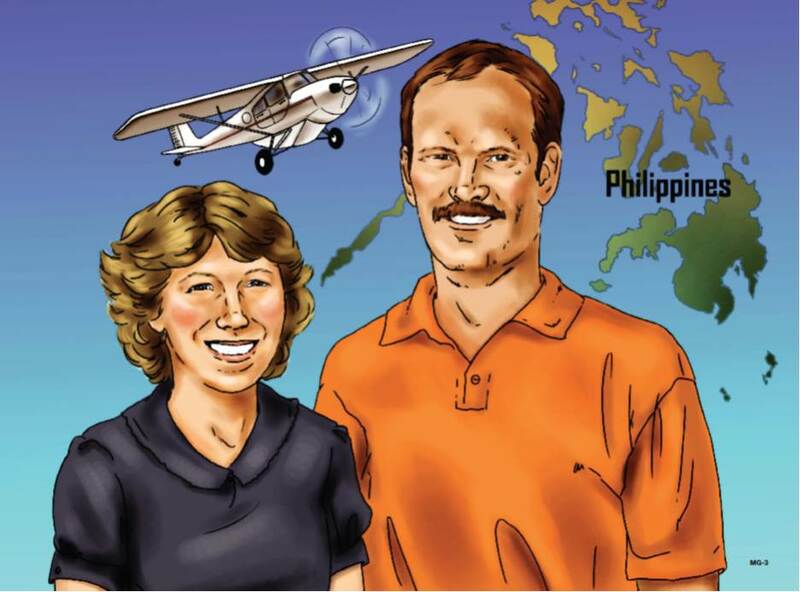 For 17 years, Gracia and Martin served with New Tribes Mission in the Philippines where Martin was a jungle pilot delivering mail, supplies, and encouragement to other missionaries, and transporting sick and injured patients to medical facilities. 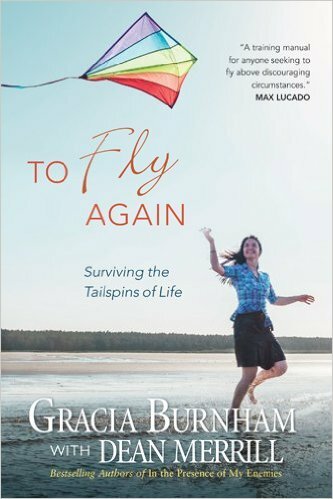 Gracia served in various roles supporting the aviation program and also home-schooling their children – all of whom were born in the Philippines. On May 27, 2001, the Burnhams were taken captive by a militant group of Muslims called the Abu Sayyaf Group. In addition to the Burnhams, the group seized several more guests and took them to Basilan Island, an ASG stronghold.